304 Stainless Steel Material, Wire Thread Repair Inserts. 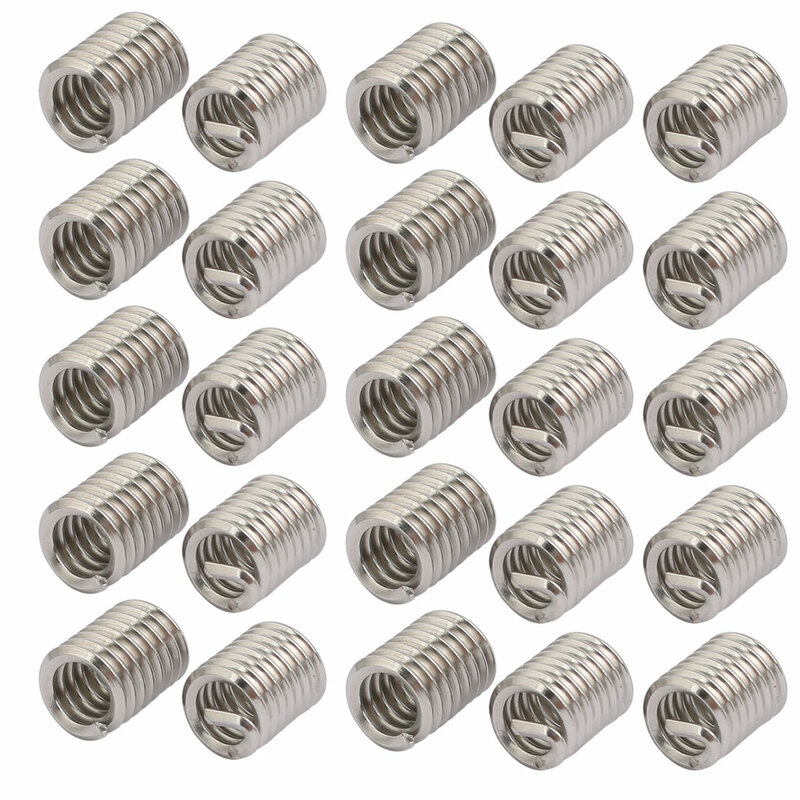 Helicoil threaded insert 304 stainless steel are used to replace old striped out or cross thread holes. Weight: 33g; Outer Thread Diameter: 7.8mm / 0.31"
Installed Length: 2D / 0.5"